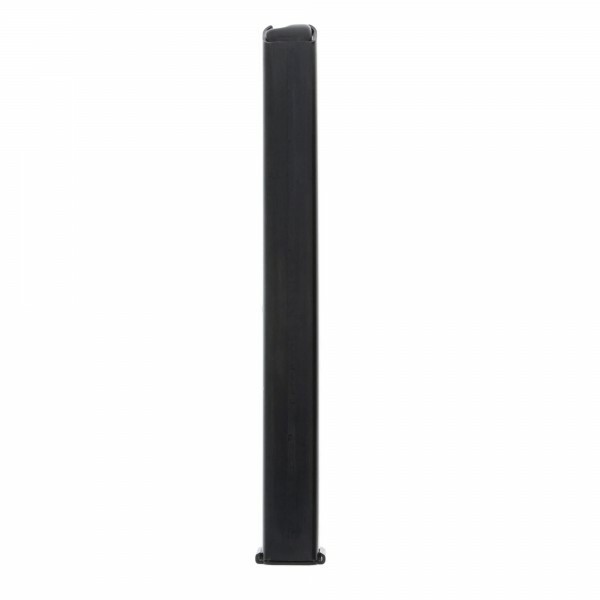 These standard capacity stick mags are built from cold-rolled steel with an easy-to-upgrade removable base and flat follower/feed lips. 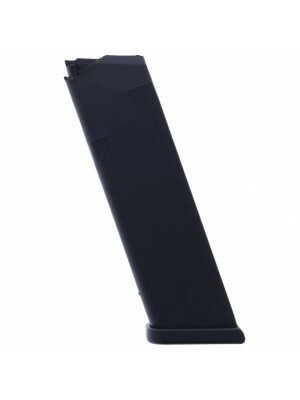 Metalform is known for producing some of the world’s finest aftermarket magazines—and supplying major manufacturers like Kimber, Colt and Smith & Wesson. 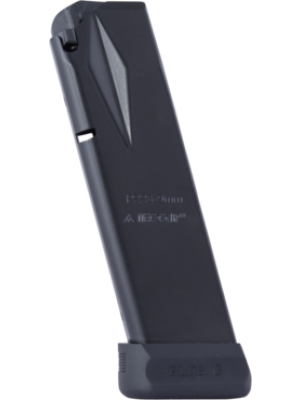 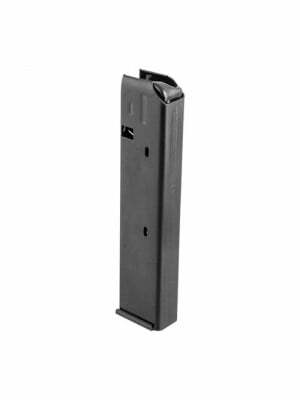 Proudly made in the U.S.A. from the highest quality parts & materials, Metalform mags are crafted with over a half-century of expertise. 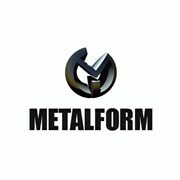 Metalform magazines are trusted by top shooters and law enforcement professionals from all over the country. 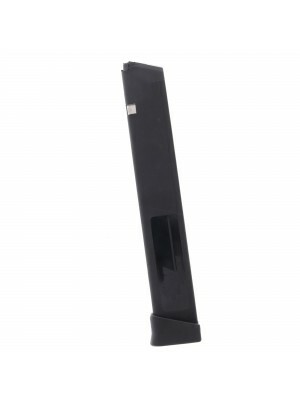 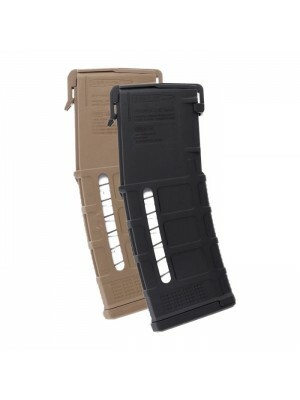 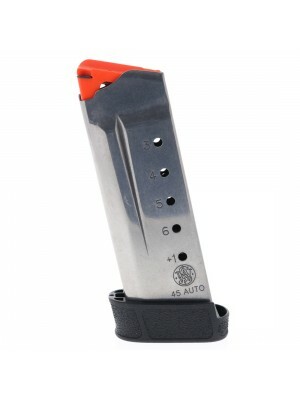 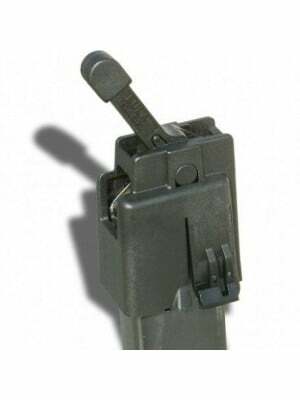 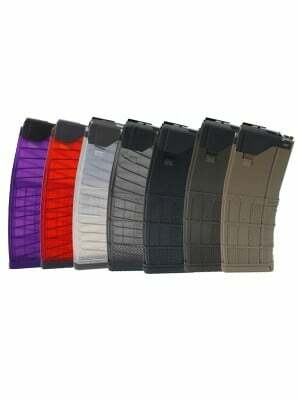 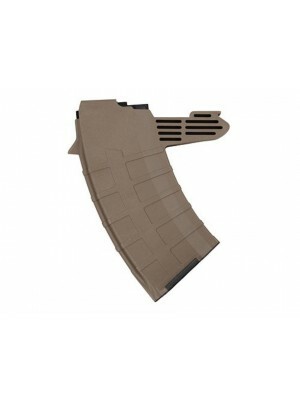 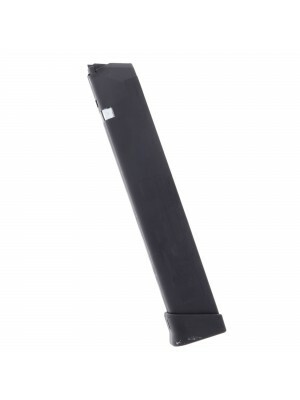 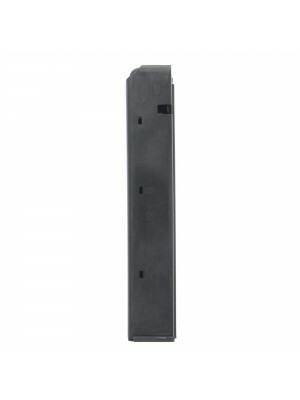 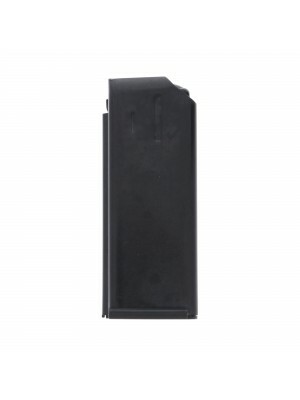 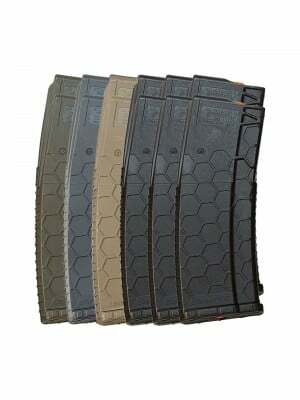 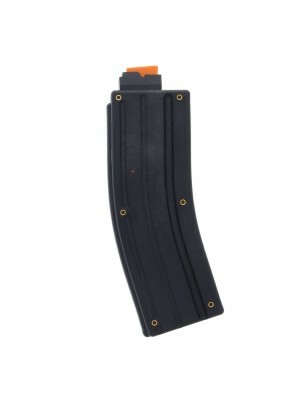 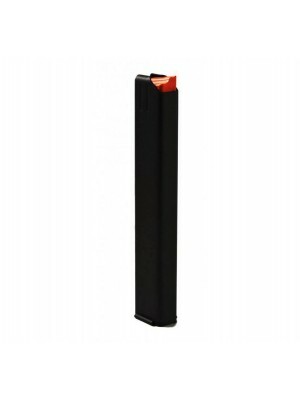 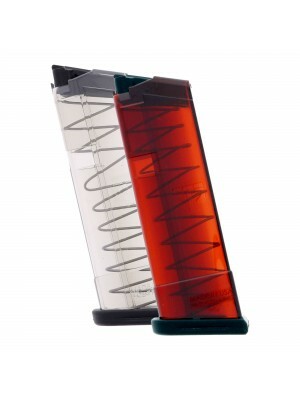 Pick up a few spare magazines for your SMG AR-15 today!